Do you feel blocked in any area of your life? Are you getting the results you want in? 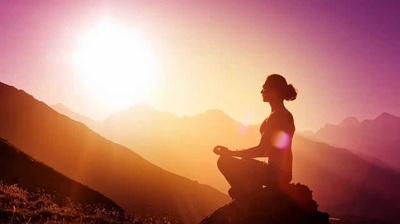 Wherever you feel stuck, blocked or would like to create change within yourself, your life or your career, I can help you to powerfully connect with your inner wisdom and resources to clear your subconscious blocks and fears instantly with the Theta Healing® technique. Free yourself from inner fears, limiting life patterns, let go of old conditioning and start living a life you love inside and out. 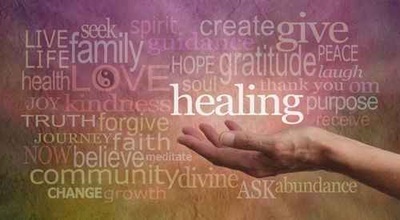 Book a Theta Healing® private webinar session and start seeing different results in your life today. ​Imagine how powerful it would be to get in touch with that part of us and change our programming instantly! ​Have you ever tried to create what you want in your life, but seemed to get the opposite? Or had fears or repeat life patterns that you just can't shift? No matter how hard you try consciously. It can be frustrating when the results you want seem so hard to reach. 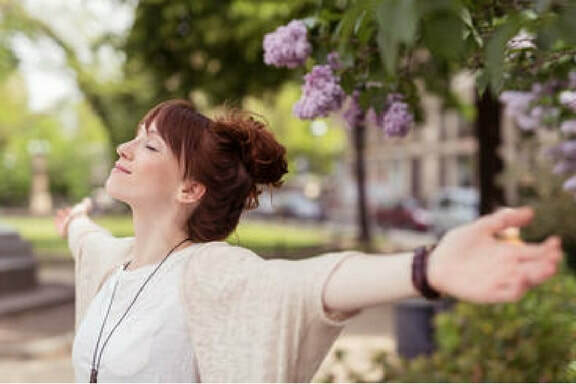 The Theta Healing® technique allows you to connect with Theta brain wave state to identify and instantly change the limiting beliefs and emotions in the subconscious mind that may have been holding you back from reaching your fullest potential of health, happiness & fulfilment. Many of the beliefs that block us aren't even ours, they are handed down from our parents, society and even past-lifetimes. As you release these you instantly feel the difference and start to attract and experience new results in your life. 27 July 2017 · Philippa is absolutely lovely and the sessions were brilliant. I have felt much better for them and after many months of pain feel like I'm finally able to improve. Not to mention that I also just feel better in myself and more relaxed. 12 October 2016 · Philippa I just wanted to thank you for the amazing learning, healing and experience of the Basic and Advanced Theta Healing course and retreat in Malta. It has been revolutionary on all levels, personal, professional, synchronicity, manifestation, my list could go on and go. You are a fantastic and patient teacher with a very kind nature and big heart; I feel privileged to have learnt with you. Thank you for being so genuine and open on the course and for all the wonderful extras too, taking us to the beautiful sights, beaches and views in Gozo. I feel I have already entered a new shiny phase and I'm so happy and excited about life and can't wait to share these amazing skills with people as a Theta practitioner. Life just exploded in a phenomenal way! 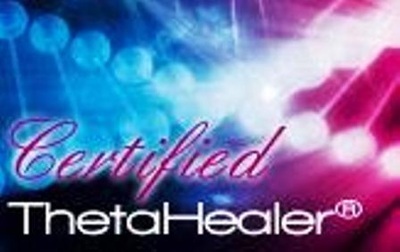 Visit Live Theta Healing®'s profile on Pinterest.